It’s almost a lie to call the Kentucky Pitbull a cocktail. It is, after all, just four delicious brands of Kentucky bourbon poured together into a big shot glass. But Kentucky bourbon is one of those things where you don’t need any fancy stuff to help it along. Enjoy a Kentucky Pitbull anytime a glass of bourbon sounds good, but you want to spice things up a little bit. 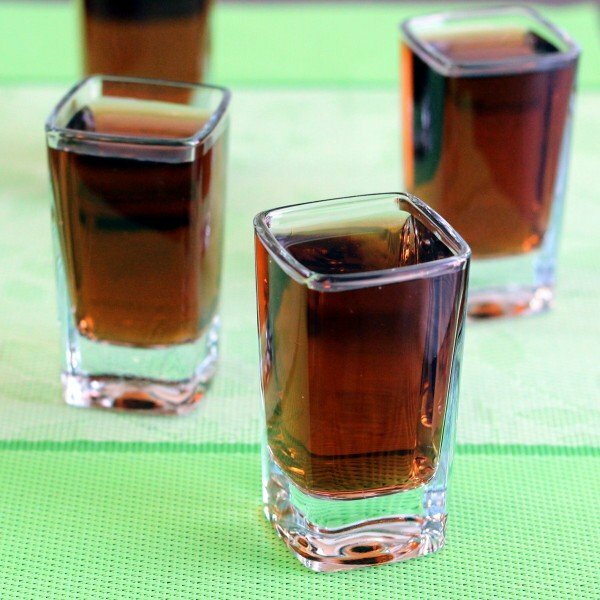 A word of warning: this drink is served in a shot glass, but it is really not recommended for chugging. 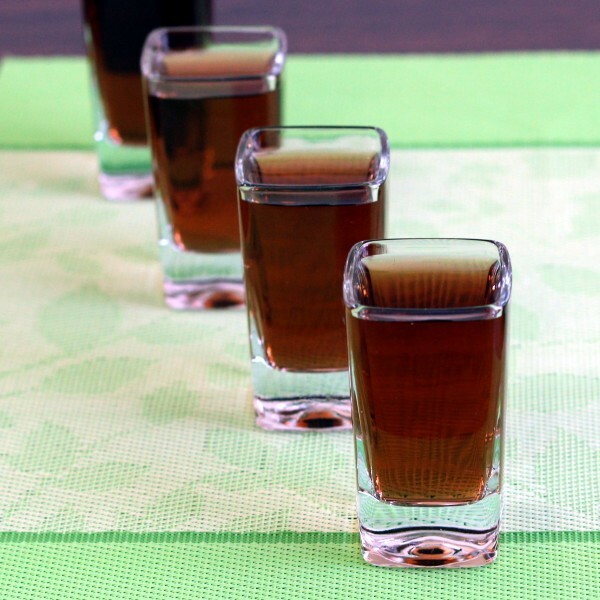 Pour the four bourbons into a two ounce shot glass and serve.